Future Air New Zealand Link/Air New Zealand National looks like it will have a brighter outlook for the carrier than current Air New Zealand Link/Air New Zealand National. Future Air New Zealand Link/Air New Zealand National will reopen the tourist route Christchurch-Mt Cook-Queenstown with Mt Cook Airline ATR 72-500s while the current Rotorua-Christchurch-Queenstown ATR route will get a bump up to a B733. The Mt Cook route will operate for a six week trial period from 23-December-2012, while the Rotorua Boeing flights will operate between November 2012 and March 2013. These announcements from Air New Zealand come on the back of the announcement made in late October that Air New Zealand will order seven new ATR 72-600 aircraft with an option for a further five. These aircraft are expected to be based in Auckland, with the operator as yet unknown. So the future for domestic services in New Zealand looks to be a healthy one for the National carrier. 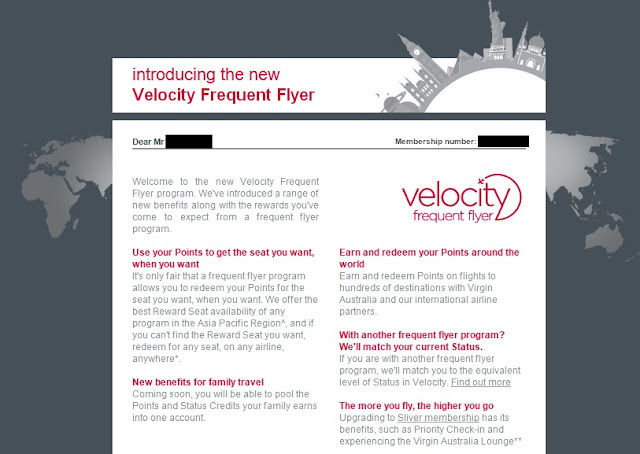 Virgin Australia have announced that from 18-January-2012 all flights in the SYD-MEL-BNE triangle will operate with the new business class offering. All flights on these routes will operate with either new or refitted B73H equipment, with passengers able to see these seats now as the aircraft become more common in the fleet. Air Australia had its media reveal/launch yesterday in Brisbane, and showcased its new look livery and new staff uniforms. 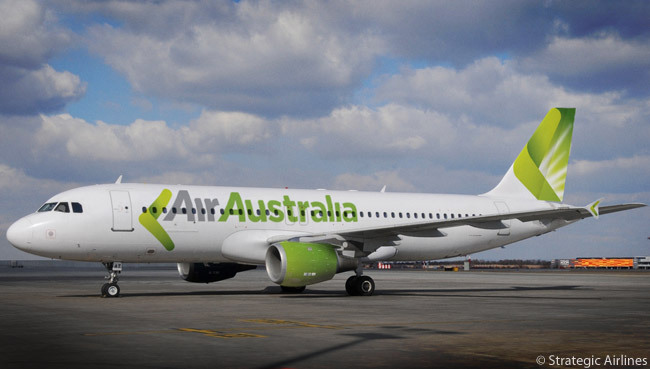 Air Australia's livery is undeniably eye-catching: a lime-and-white fuselage where the green cleverly morphs into the lightest of golds, to play up the Australia's national colours in a refreshingly un-bogan manner, with touches of silver-grey. That's accompanied by more obvious boomerang-style flourishes in the logo, wingtips and tail. The first aircraft in the new livery is A320 VH-YQC which arrived back into Brisbane at 0100 yesterday in preparation for the 1000 media release. Air Australia are also looking to launch a frequent flyer scheme, but it looks to be based on the fly X times and get the next flight free type of scheme. The above image shows the first two Qantas aircraft to depart from Brisbane since the grounding. Airbus A330-300 VH-QPJ operating QF51 to Singapore and Boeing 737-838 VH-VZS operating QF974 to Townsville. Adelaide - 9 x Boeing 737-800, 1 x Boeing 737-400.Avalon - 2 x Boeing 747-400, 2 x Boeing 737-400.Brisbane - 1 x Boeing 747-400, 1 x A330-300, 1 x A330-200, 8 x Boeing 767-300, 6 x Boeing 737-800, 4 x Boeing 737-400.Buenos Aires - 1 x Boeing 747-400.Canberra - 3 x Boeing 737-400.Dallas-Fort Worth - 1 x Boeing 747-400.Frankfurt - 1 x A380, 1 x 747-400.Hong Kong - 2 x Boeing 747-400, 1 x A330-300.Johannesburg - 1 x Boeing 747-400.London Heathrow - 2 x A380, 2 x Boeing 747-400.Los Angeles - 1 x A380, 6 x Boeing 747-400, 2 x A330-200.Melbourne - 1 x Boeing 747-400, 2 x Airbus A330-200, 4 x Boeing 767-300, 11 x Boeing 737-800, 3 x Boeing 737-400.Manila - 1 x A330-300.Noumea - 1 x Boeing 737-800Perth - 1 x A330-300, 1 x A330-200, 3 x Boeing 767-300, 5 x Boeing 737-800, 1 x Boeing 737-400.Shanghai - 1 x A330-300.Singapore - 3 x A380, 2 x 747-400, 2 x A330-300, 1 x 767-300.Sydney - 3 x A380, 3 x 747-400, 2 x A330-300, 2 x A330-200, 7 x 767-300, 12 x 737-800, 1 x 737-400.Tokyo Narita - 1 x Boeing 747-400. After being grounded since 5pm Saturday evening AEDT it looks like Qantas will be back in the air and flying as scheduled within 24hours after FWA determined that all industrial action by the airline and unions must be terminated. It is unlikely that the protected industrial action taken by the three unions, even taken together, is threatening to cause significant damage to the tourism and air transport industries. The response industrial action of which Qantas has given notice, if taken, threatens to cause significant damage to the tourism and air transport industries and indirectly to industry generally because of the effect on consumers of air passenger and cargo services. The Qantas evidence was that the cost to it alone is $20 million per day. Which to me is a slap in the face for Qantas as they are tarred with being detrimental and damaging to the countries economy. Alan Joyce has just announced that effective immediately all Qantas Mainline domestic and International flights will be grounded until further notice. Also from 8pm AEDT Monday all Union workers will be locked out. Qantas will only restart flights once Unions drop their industrial action. While Virgin Australia look to take advantage of a larger market share due to displaced Qantas passengers moving to them, during the current and upcoming period of uncertainty and disruption, they are slowly going about expanding not only domestic services but also international connections. 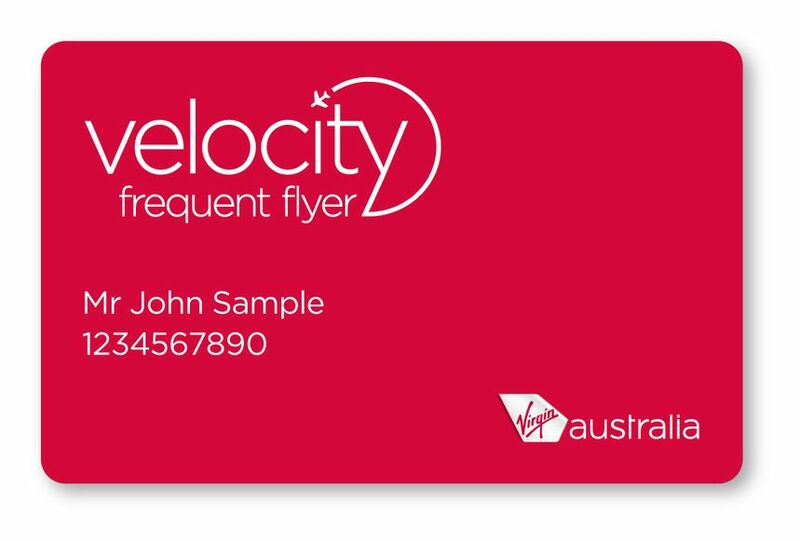 Virgin has been granted draft approval by the ACCC to codeshare on selected Singapore Airlines services, bringing the number of international connections available to Virigin passengers up by almost 50. London, Barcelona, Copenhagen, Sao Paulo, China, India, Japan and Vietnam are some of the countries on Virgin Australia's to-do list when its alliance with Singapore Airlines kicks into gear later this year. Those are among almost 50 codeshare destinations listed in a joint Virgin-Singapore submission to the ACCC, which today received the rubber stamp of draft approval. Meanwhile on home soil Virgin are adding additional services in the west to cater to the growing mining boom, with additional flights from Perth to Port Hedland and Karratha. That's a boon for business travellers in the WA mining sector, who will now see a total of three daily return flights between Perth and Port Hedland during the week. Karratha passengers also get an extra return flight on Wednesdays and Thursdays, for a total of three returns daily. 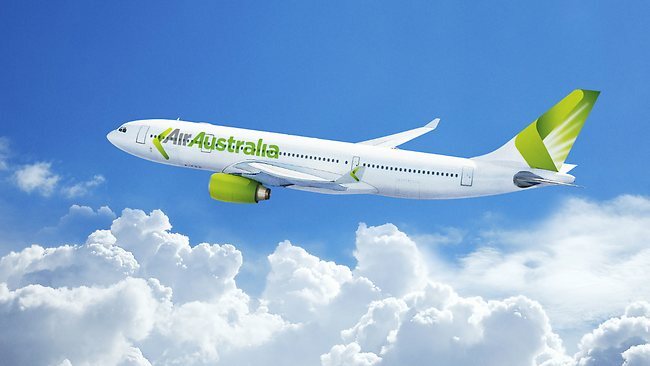 In a bold move Qantas CEO Alan Joyce has announced that from Monday 17-October-2011 the airline will ground 5 aircraft and cancel 100 flights on 5 different routes as a counter measure to the ongoing strikes by members of the TWU, ALAEA and AIPA. Yesterday Qantas was forced to cancel 14 flights and delayed 38 while members of the TWU took industrial action, and today will cancel 18 flights and delay a further 27 while members of the ALAEA take industrial action. Mr Joyce said that by taking preemptive action and grounding aircraft, Qantas would reduce the impact on service reliability. The 72 hours' notice unions are required to give means Qantas has been able to reschedule rather than cancel passengers. Mr Joyce said that operations during yesterday's strike had achieved a 93 per cent on-time performance domestically and 100 per cent internationally. The "war" between the carrier and unions looks set to last for a while longer yet, with passengers set to suffer delays and cancellations unless they decide to book with rival Virgin Australia.